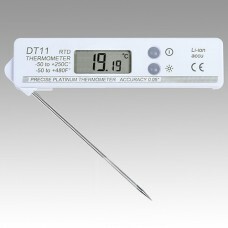 Pocket food kitchen precision digital thermometer. 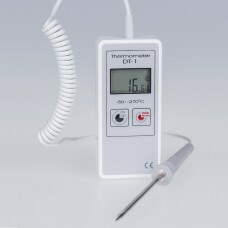 Digital Electronic Barbecue Meat Thermometer BBQ Tools Food Thermometer With Collapsible Probe Kitchen. 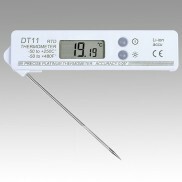 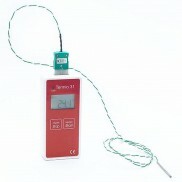 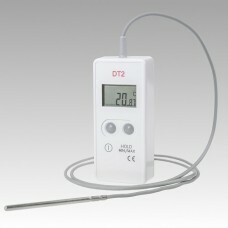 Pocket thermometer with great accuracy 0.01°C resolution, accuracy 0.05°C, fast response cca 5 sec.